Both these flipflops and the tank top showed up in my game with red/white squares and question marks all over the toddler sim. my other cc doesn't do that, could it be a glitch? 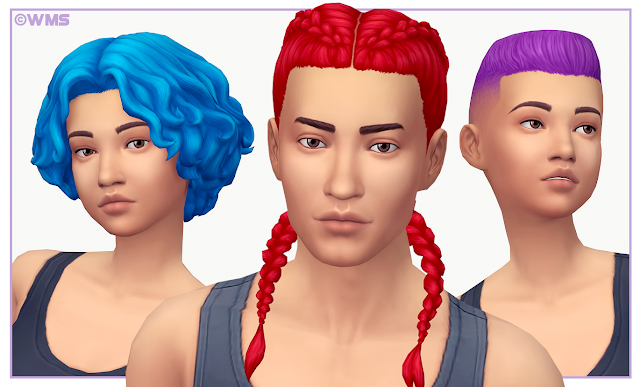 Please download the mesh (EA Colours) for both, as the post says. Maybe a weird question, but how or where do you download mesh? Ok so where is the link to download the EA colour mesh. Or is it already in the game?? ?